This article and podcast originally appeared on Composites Weekly. The article was written by Jonathan Taylor. This week on the show, we welcome Anoosheh Oskouian, CEO of Ship and Shore Environmental, Inc. Ship and Shore Environmental is a Long Beach, Calif.-based company specializing in air pollution capture and control systems for industrial applications. Ship & Shore helps major manufacturers meet Volatile Organic Compounds (VOC) abatement challenges by providing customized energy-efficient air pollution abatement systems for various industries, resulting in improved operational efficiency and tailored “green” solutions. In September 2017, S&SE launched a “Keeping Up with the EPA Campaign” effort to help companies address concerns and meet regulations, while saving time and energy. 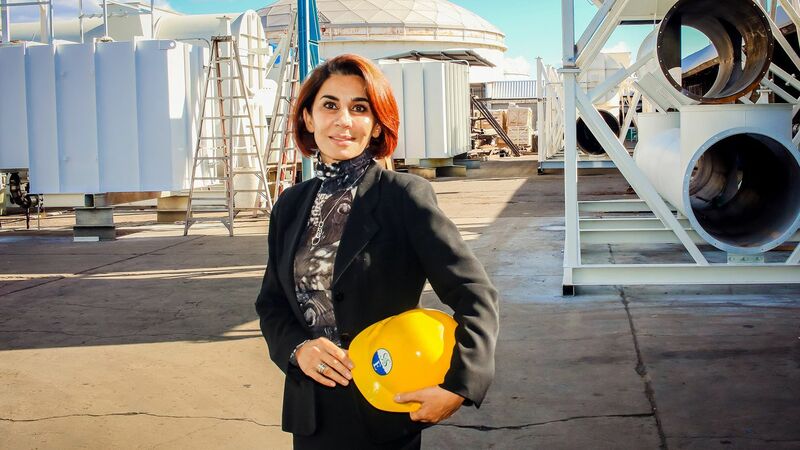 Anoosheh Oskouian is a chemical engineer who is very active in the U.S. pollution control industry. On this episode, we’ll be discussing the current administrations environmental policies and what it means for manufacturers today. We’ll also be discussing Ship & Shore Environmental’s recent projects for helping manufacturers meet air quality requirements. 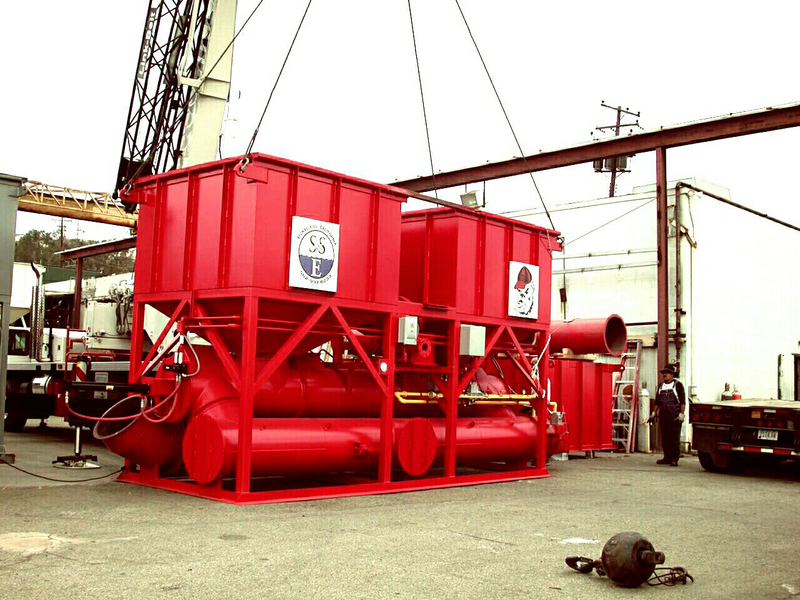 Regenerative Thermal Oxidizers (RTO’s) from Ship & Shore Environmental meet the most stringent air pollution abatement regulations. Their equipment is specifically designed & sized to meet the particular process conditions of manufacturing facilities.